Unfortunately, not all of us have model-like legs. And apart from the basic tricks that we all know (wear high-heels, etc. ), there’re a few ways to dress yourself up, that are going to make you look taller and make your legs appear slimmer and longer. The best part? 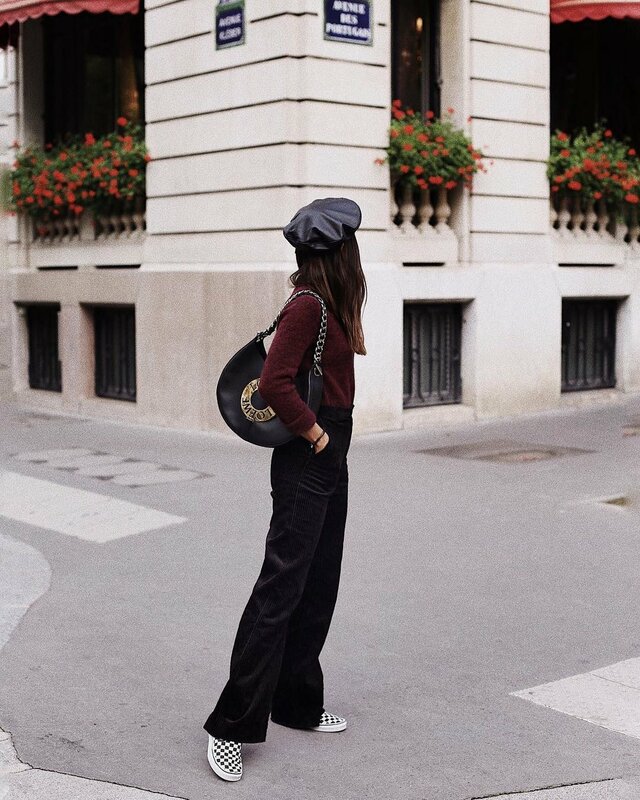 You don’t need to give up your style at all (if you hate wearing pumps for example) because you’ll be able to incorporate them to your daily wardrobe. 1. Go monochrome. Wearing a monochromatic outfit creates a vertical line of the same color, and as a result, makes you look taller and your legs look longer. Plus, it’s very on trend right now. If you want a no brainer, try a monochromatic outfit in black (probably the easiest option), and if you’re feeling a bit more daring, white is a great option too: just be careful with mixing different shades of white. 3. Shorter outerwear. Even though super long coats are very on trend this winter, they can be very heavy and shortening on your figure. If you want longer looking legs, go for shorter or even cropped jackets (fur coats, denim jackets, blazers, etc. ): they’re going to bring your waistline up and make you look taller too. 4. Pointed shoes. All the round shoes we were wearing 5 years ago are long gone. For the last couple of years, the pointed toe shoe has been everywhere, and not only on high-heels like we were used to. Apart from looking cool, they visually elongate the leg. 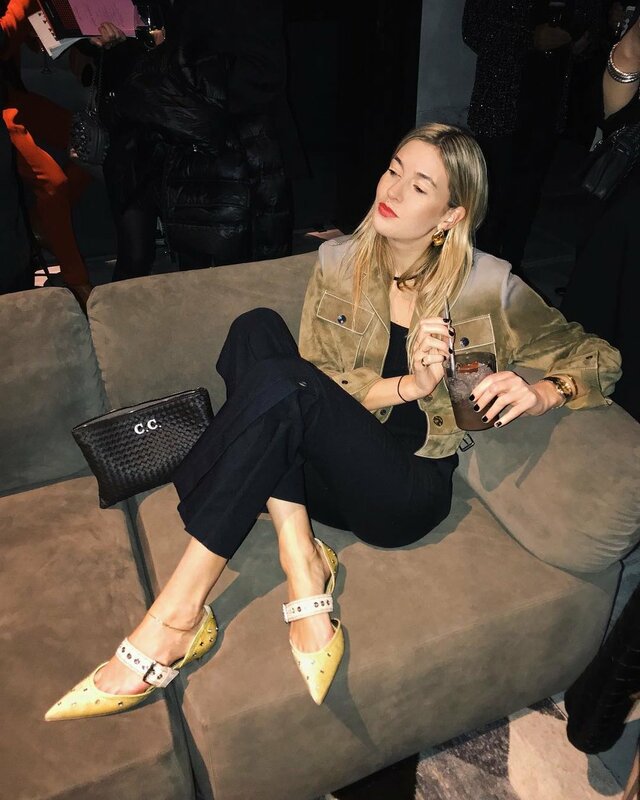 You can go for a simple kitten heel with a pointed toe, or if that’s not your jam, try a pointed toe black boot (the ACNE ones being the queens, but there lots of dupes on the high-street). 5. High-waisted pants. The 80’s have been back for a while, and the low-rise jeans from the 2000s are finally gone. And for a reason: they are comfortable and they look amazing: they create the illusion that your legs start at a higher point. The best way to wear this tip? Jeans, jeans, jeans. 6. Short skirts. If you like to show a bit of skin, miniskirts are one of the best ways to do that while creating the illusion of a longer leg. Just be careful of the length: too short or too long can create the opposite effect. Wearing them now that’s winter? Put on a pair of tights and shoes of the same color (tip number 1). 7. Thigh-high boots. Thigh-high boots are one of the best options: they look amazing with jeans and they let you wear your summer dresses and skirts in the winter without looking ridiculous and getting cold. They also have a very high hem, so they help you to stylize your figure.